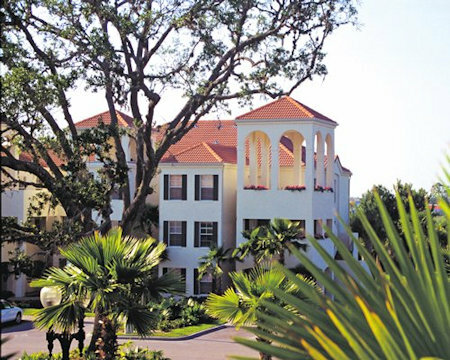 2 Bedroom Suite in Kissimmee, Florida only miles from Disney! 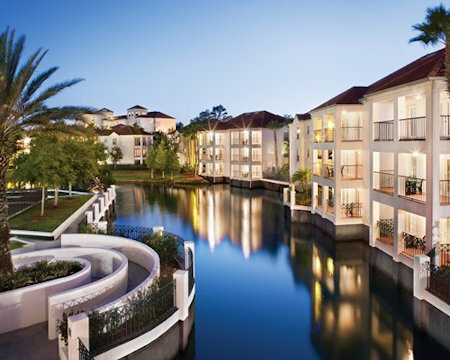 Star Island Resort and Club in Orlando, Florida Near Disney! - Bid on a 7 Night Stay in a 2 Bedroom Suite! Your lavishly decorated suite has a master bedroom with a queen or king-size bed and a whirlpool tub. The living room has a queen sleeper sofa and remote control color television with a stereo system and safety deposit box. Your 2 BEDROOM SUITE will sleep up to 6 guests and have a full kitchen. For the active guest, Star Island offers a variety of recreational activities including our Celebrity Fitness facility. Our spacious facility provides you with a vast variety of machines so you can reach your fitness goals, even while on vacation. To enhance your experience, separate men's and women's locker rooms are provided with showers, steam, sauna and whirlpool. Security deposit is 200.00 U.S. dollars.